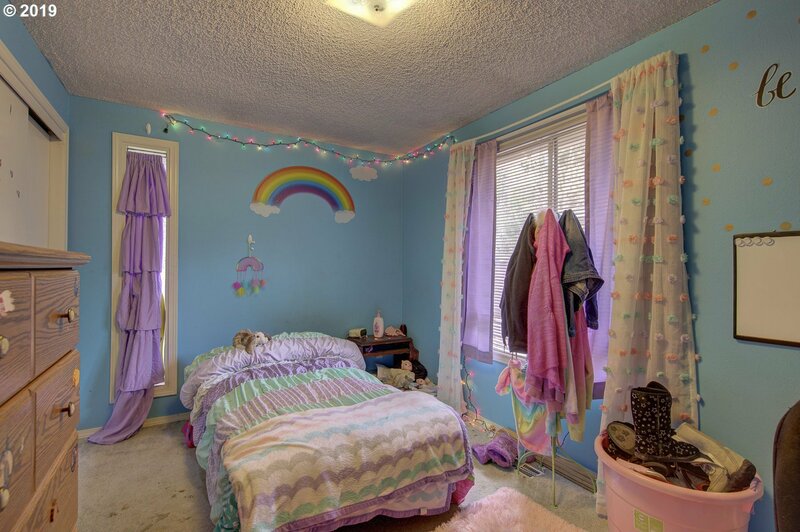 Wonderful opportunity with this cosmetic fixer. 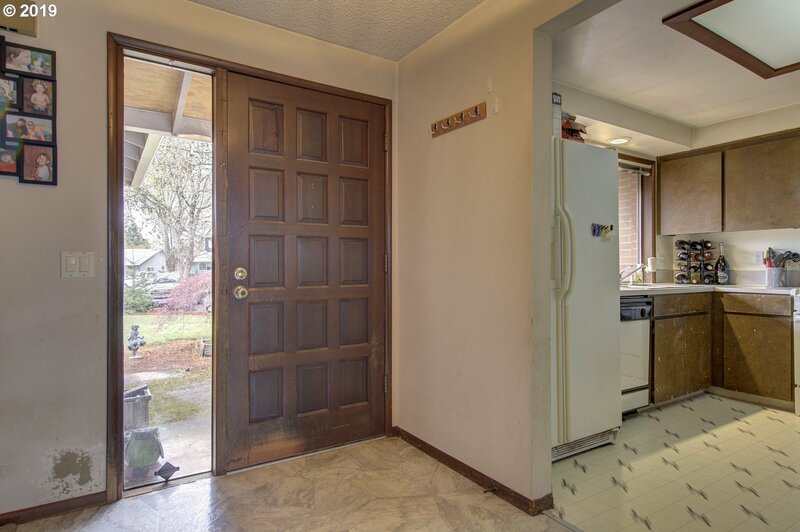 Bring your vision and update this home the way you want it. 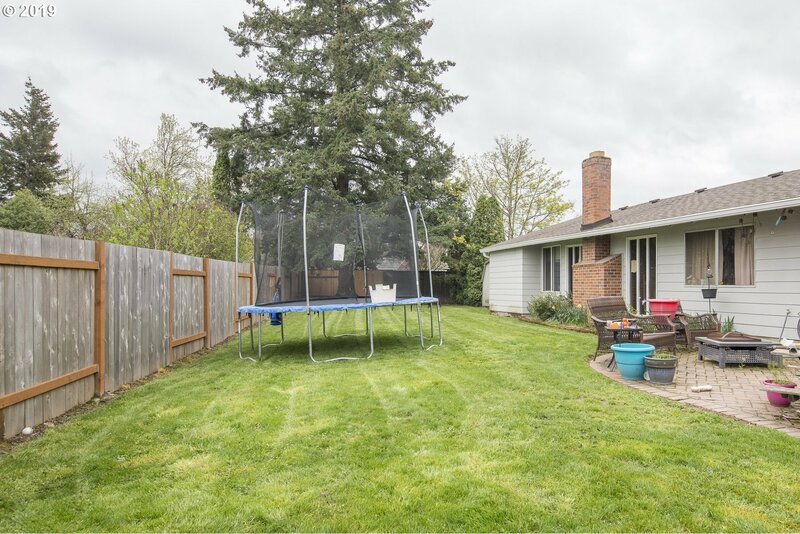 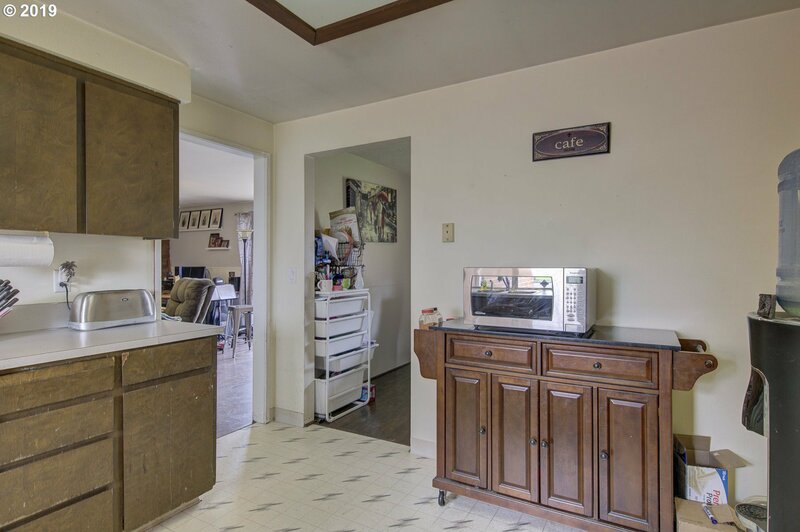 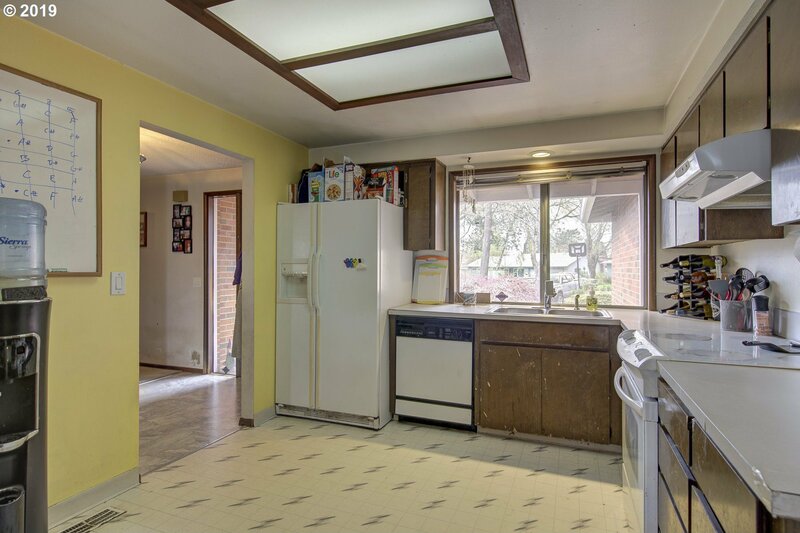 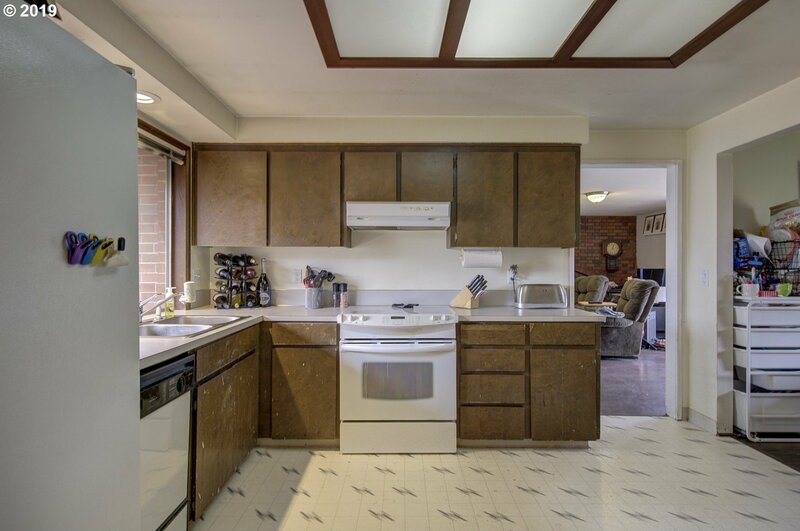 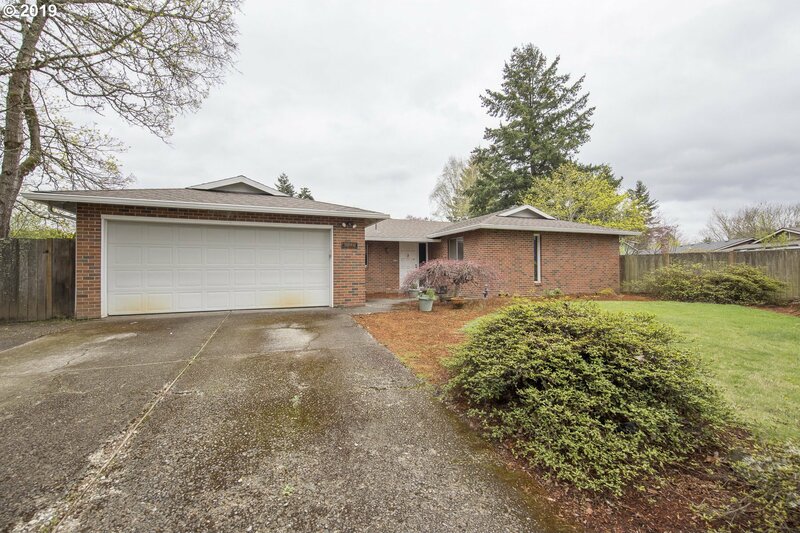 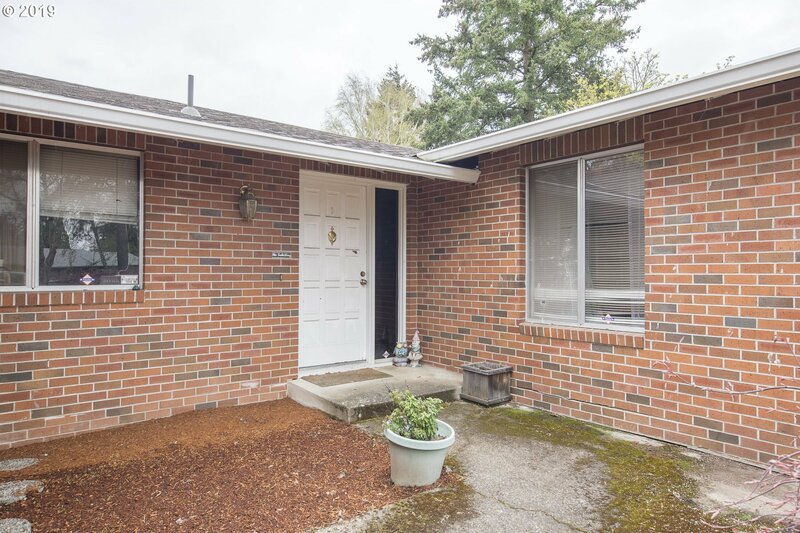 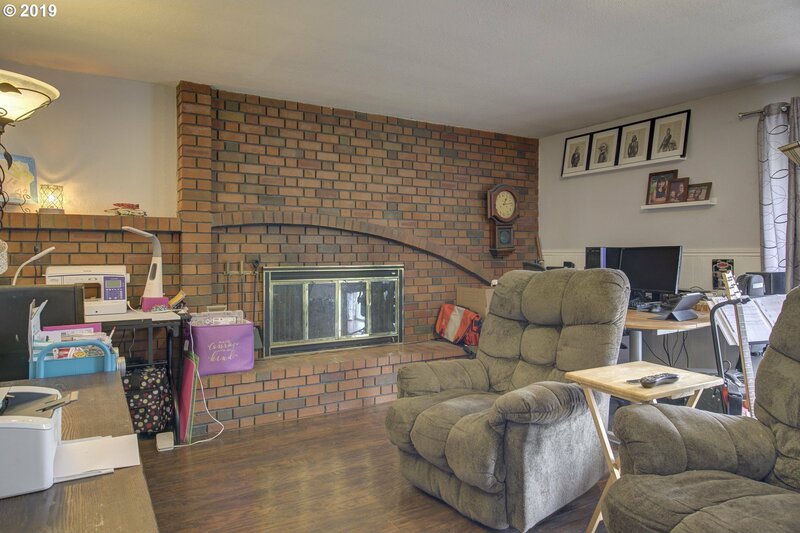 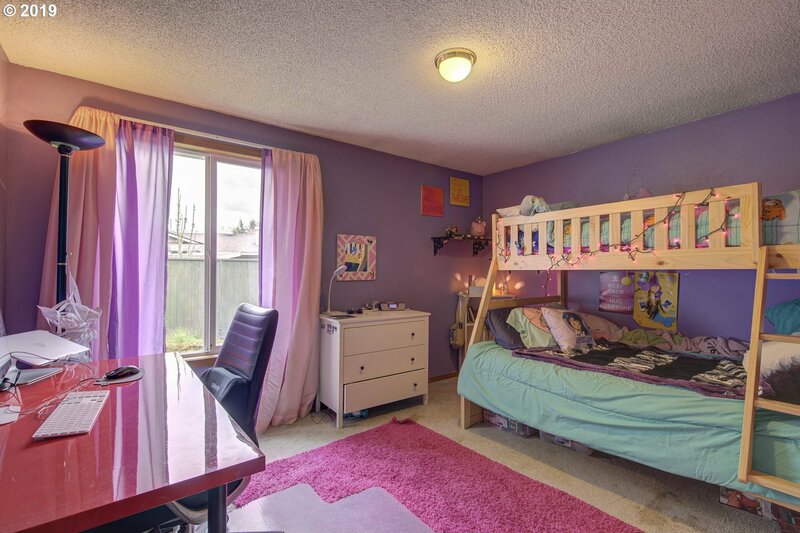 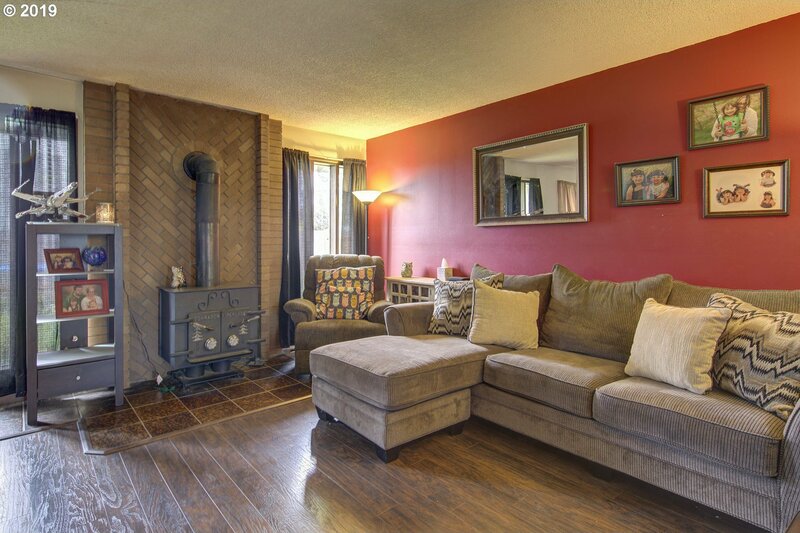 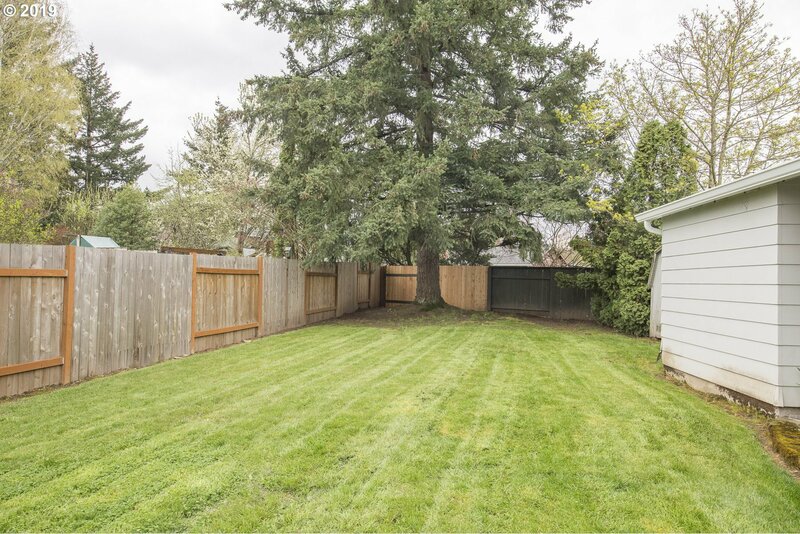 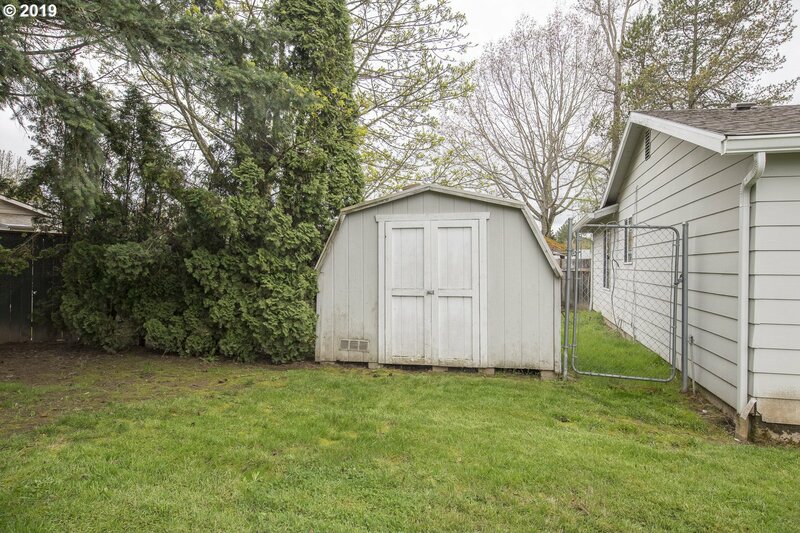 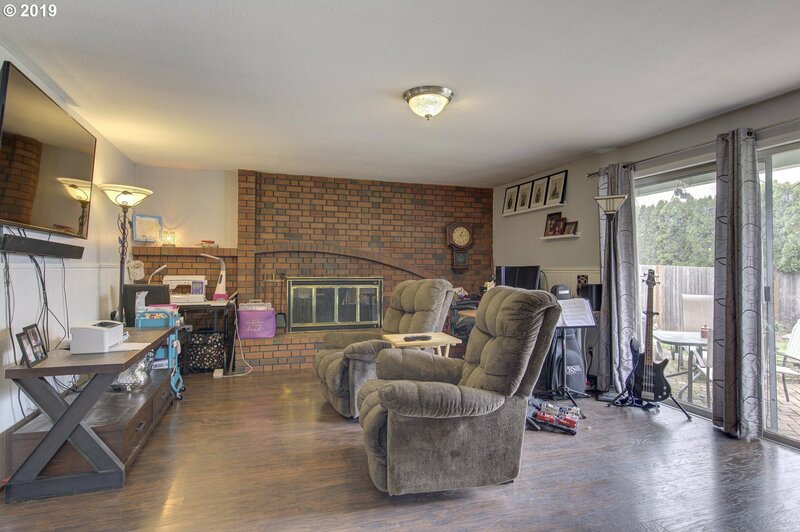 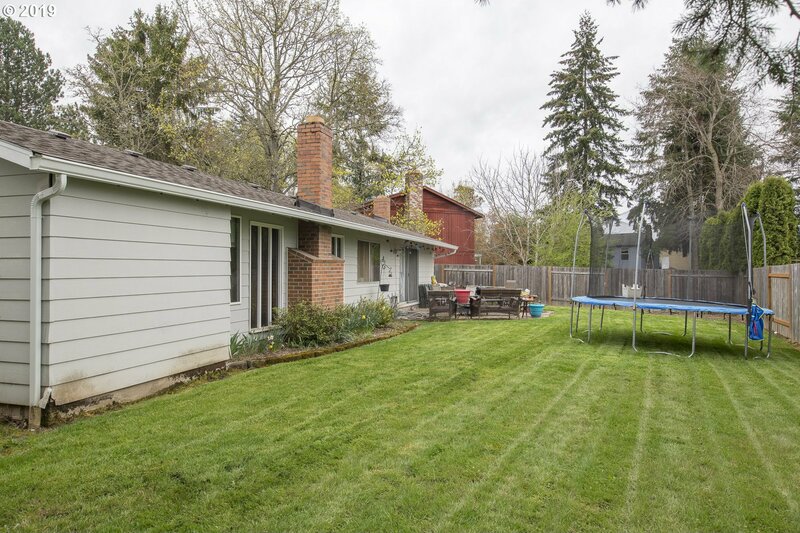 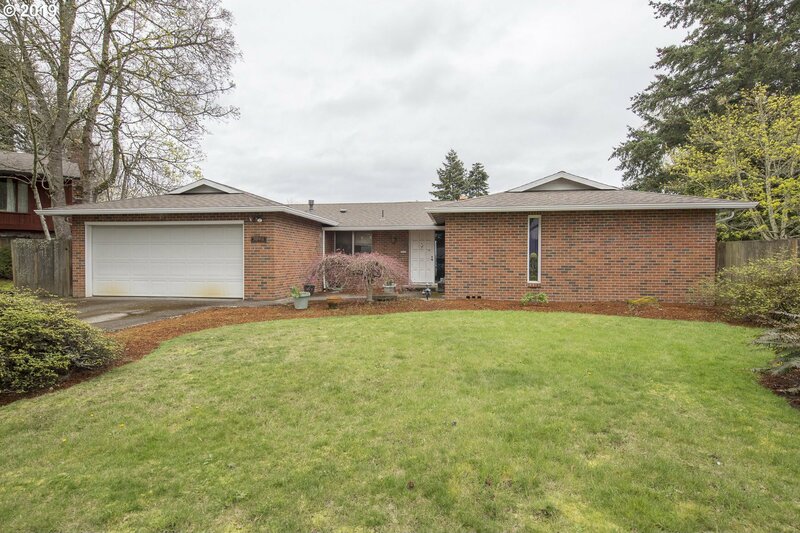 Hard to find one-level ranch with a large level lot. 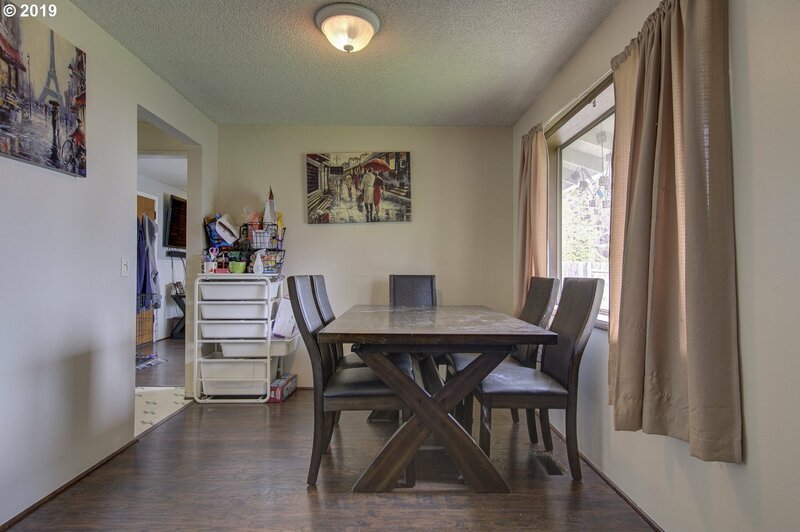 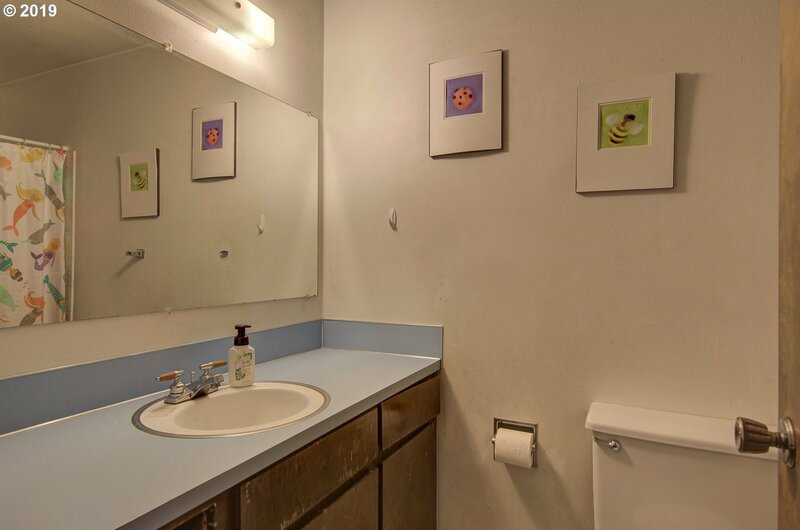 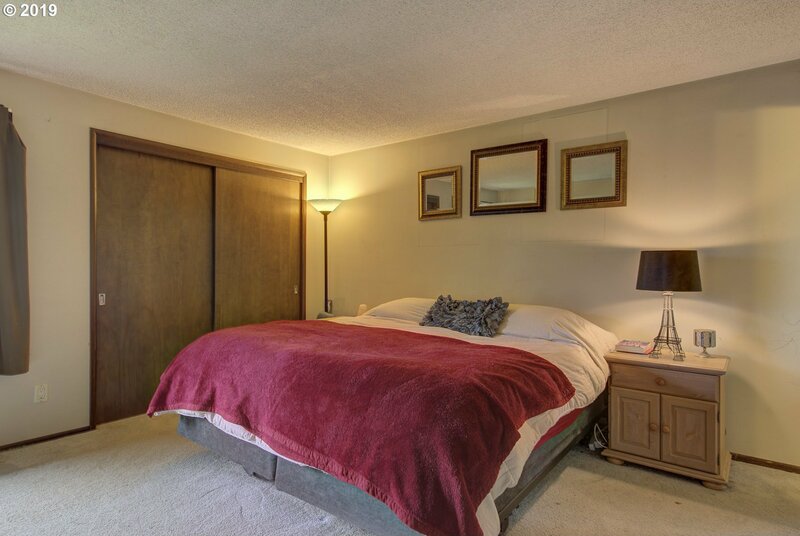 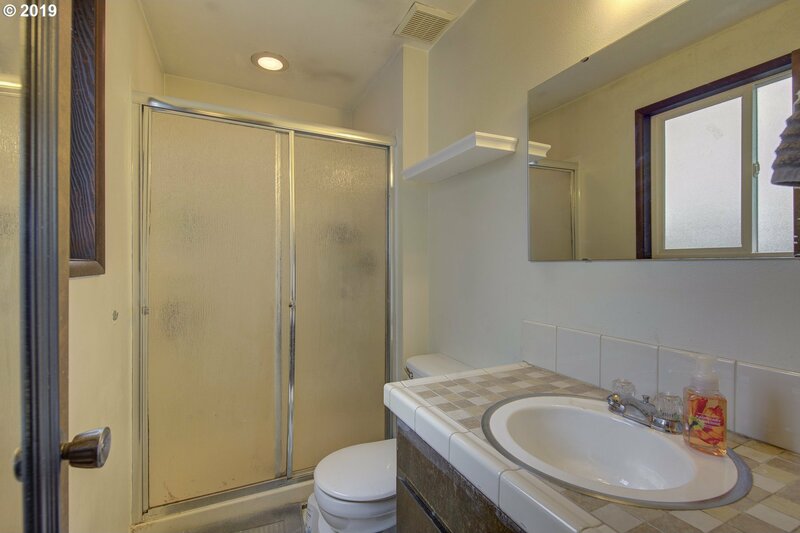 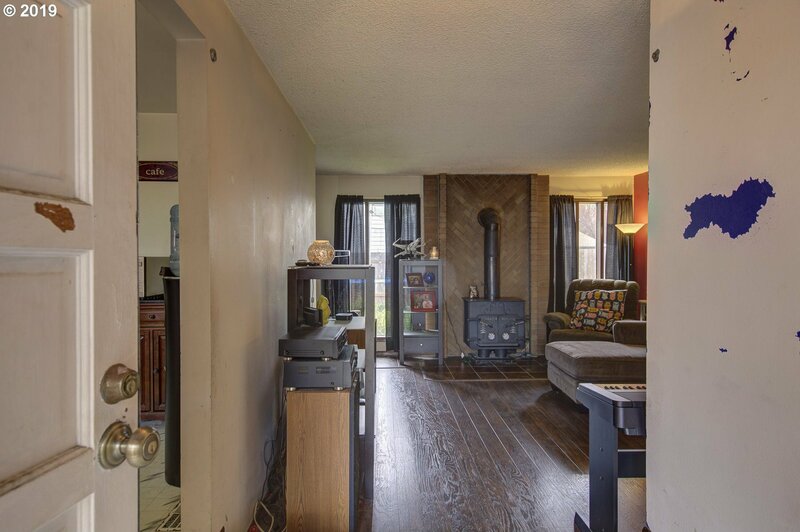 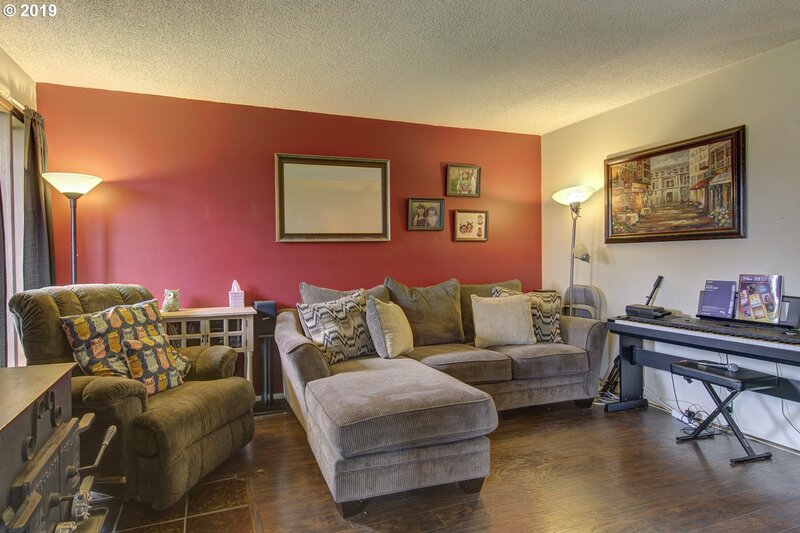 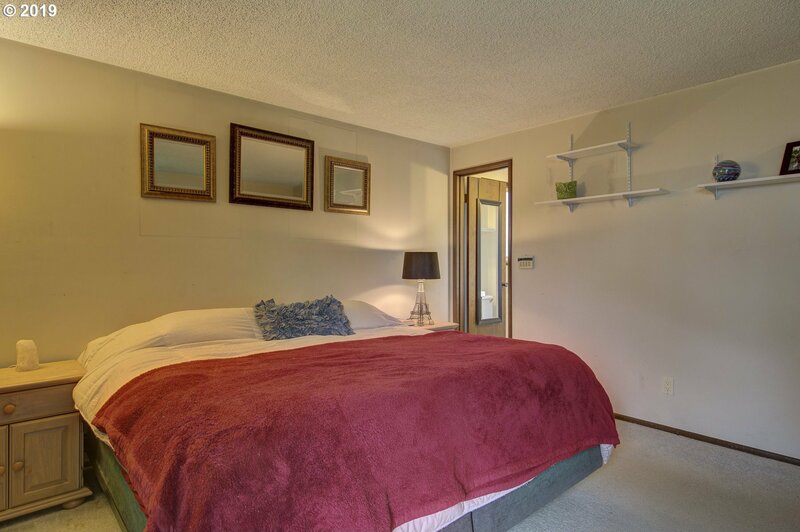 Located in a quiet cul-de-sac and in walking distance to public transportation. 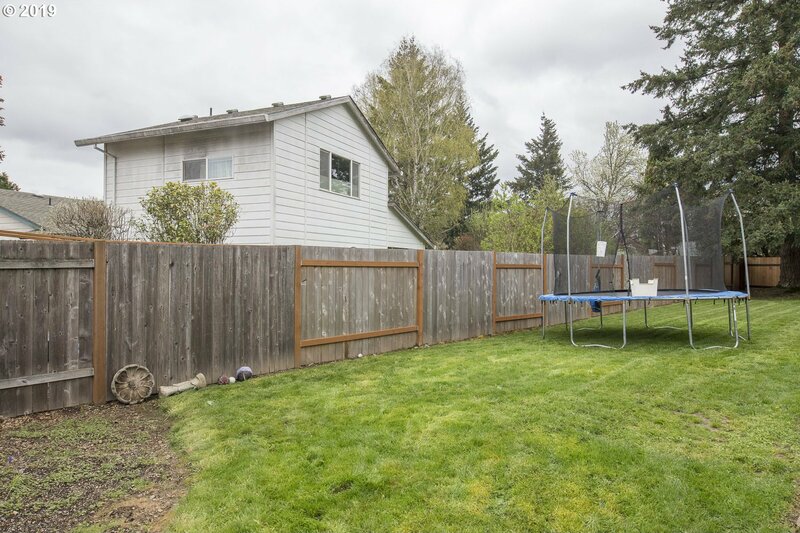 Convenient location near shopping, entertainment, and major employers such as Nike, Intel, and Kaiser Permanente.New roof and gutters installed in 2016. 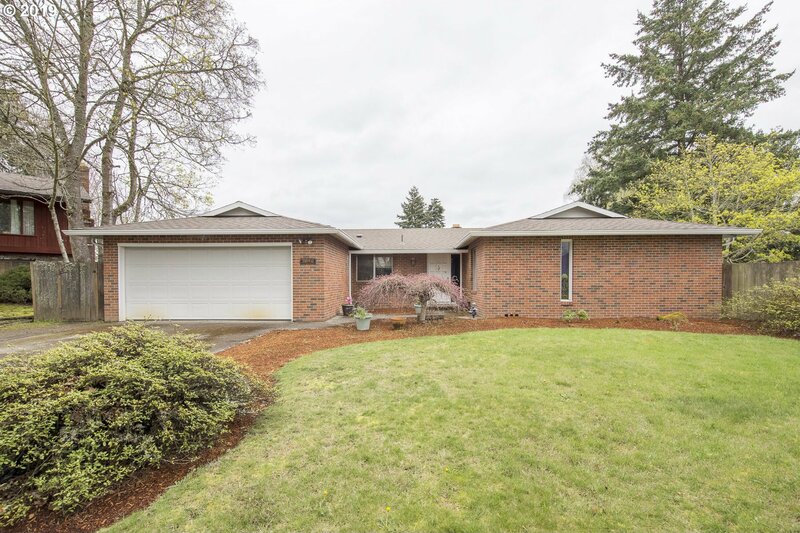 **Open house Sunday, 4/14, 12pm to 3:00pm.